Lush Selects is a Los Angeles based “internet collective, a label and a curation channel finding the hottest beats daily.” It does that, of course, all for your listening pleasure. And today seems to be no different as we dive deep into the Honeyruin’s Echo Mist. Honeyruin is a 27-year-old beatmaker, 2-step/garage producer from the UK, and as his SoundCloud page states “I make music for heartache”. His music is filled with certain softness, electronic depth that pulls you in with each track. 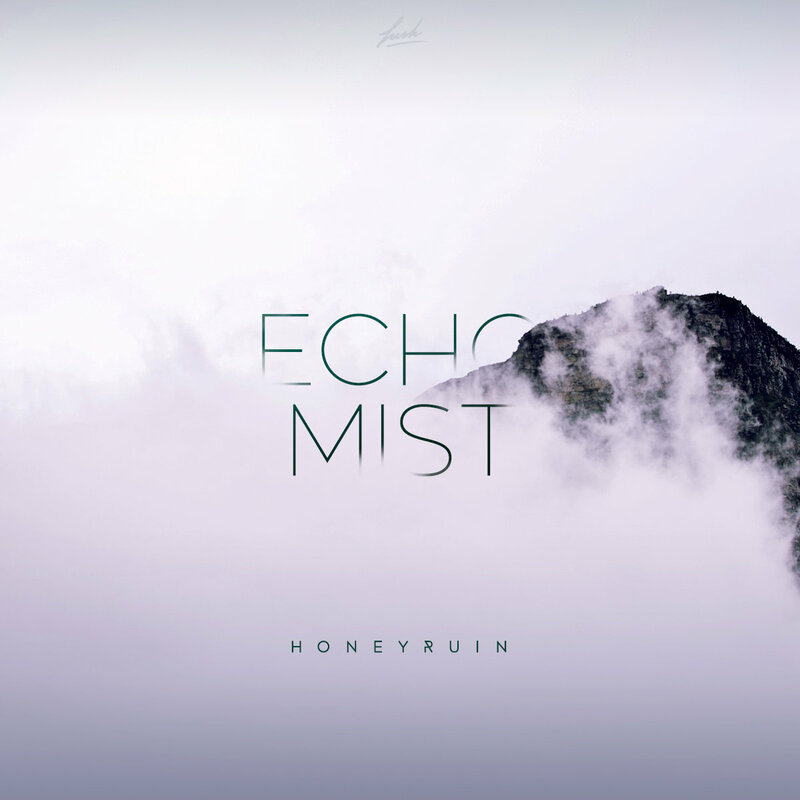 Using mystifying synths and a dark bass throughout, the Echo Mist EP with its 10 tracks – is a sure journey through emotions, future beats and entangling vocals. If you feel like loosing yourself in music, even if just for few minutes; to forget about the outside world – here is that chance. Put on the best headphones you have for this one. If you want to read more about Honeyruin, well there is not that much available out there, but check out this little short interview on Insight Music from UK.